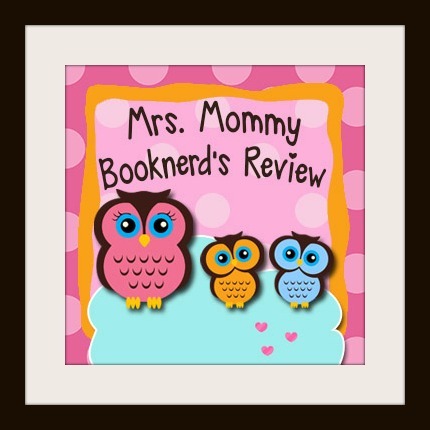 Mrs Mommy Booknerd's Review Round-Up!!!! Felix Brewer left five women behind. Now there are four. Does at least one of them know the truth? I loved this book. It has been a long time since I said that a book was completely charming and heartwarming!!! 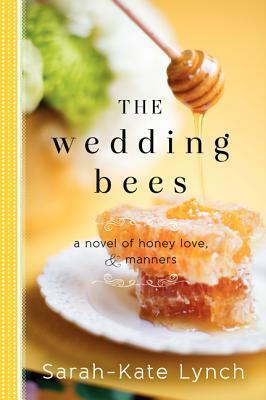 The Wedding Bees is all that and so much more. I adored it, just adored it! The bees are unlike any other characters ever and the sweet spin and contribution to the story is beautiful and original...like I said I loved this book! 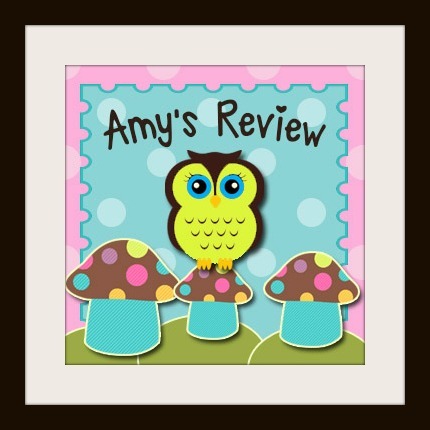 With the bees and the other characters this story is a wonderful and sweet story! Great book club read! 4.5 stars! 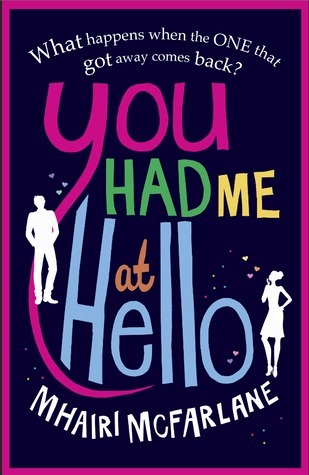 I want this book to be a movie...it is funny, romantic and had great characters. There was something about it that drew me in instantly! What fun it was being inside this book and living out the adventures and missteps along the way! A fun summer read, 4 stars! 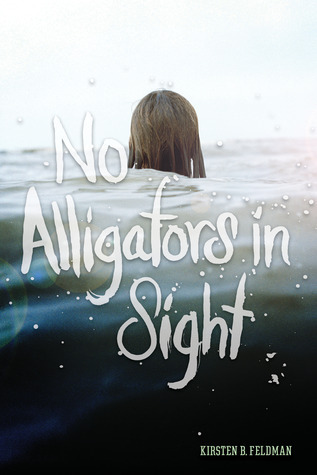 This is a wonderful coming of age story with some darkness and depth that comes with the genre. It was well written and fleshed out. There are the lesson we learn along the way that are displayed and discussed in a new and fresh manner! 3.5 stars! 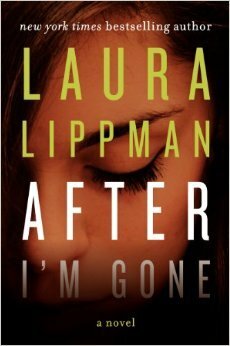 I loved this book and could not put it down. This is a very quick, easy read. Paris is on my bucket list and the Lesage did a fantastic job taking me along on her journey. Lesage's attention to detail of the people, of the buildings and of the architecture blew my mind. I loved that the author conveys a feeling a friendship (like you are her friend) while you are reading this book. 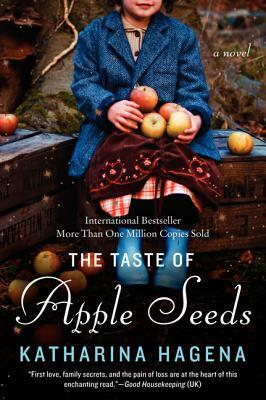 I give this book 5 stars as I loved her writing style, her attention to detail, how the book flowed. But what I loved the most was her sense of humor. I hope there is a sequel to this book. A. As an American living in Paris, I’ve experienced some crazy things. From eating bizarre foods to being yelled at by taxi drivers for not having correct change, I find something new to write about every day! I would go crazy living in this city if I didn’t have an outlet to share my frustrations, and I try to temper my “rants” with the good points of the city life as well. A. I love being taken away to a different place. 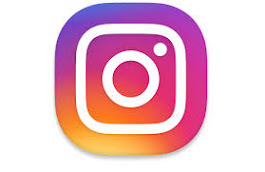 Once I get into writing one of my stories, time flies and I feel like I’m really there (partly because I was really there since I write about my life). For example, the other day I wrote about the birth of my son and it was like reliving the entire 18 hours, minus the pain! A. Getting started. 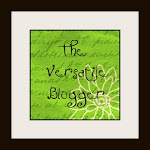 I have small goals for each day, whether it’s a blog post or working on my next book or editing. 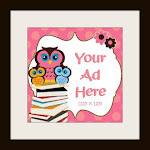 Once I get started I really enjoy it but it’s hard to get off Facebook and get my creative juices flowing! As a math nerd it’s way easier for me to dive into the more analytical tasks, such as tracking sales and making decisions on ad spending. A. Currently my day job is IT Director, which is pretty much the opposite of writing but I love it. In fact, for me, there are similarities in both - I take big tasks (launching a website, writing a book), break it into manageable pieces, then start chipping away at them. I enjoy organization (I use spreadsheets for work and my writing!) and I enjoy the satisfaction of crossing things off my list. A. 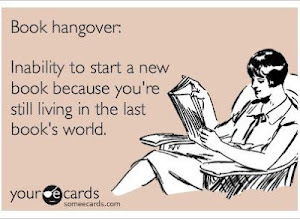 This one’s easy since my book is a memoir - Confessions of a Paris Party Girl! While I could have written about any number of things that happened in my life, living in Paris is the most interesting and unique, so that’s why I chose it. 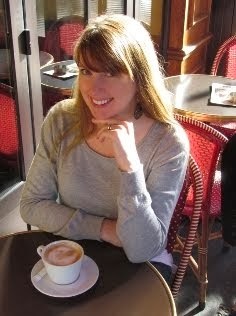 Also, many stories about American girls who move to Paris focus on the good - I chose to focus on the crazy and sometimes bad stuff, just to show what it’s really like! A. “The Time Traveler’s Wife,” by Audrey Niffenegger. It’s a well-written, fascinating story that is emotional to its core. It’s one of the most romantic stories I’ve ever read, but is heart-wrenching at the same time. During a road trip I was describing the book to my husband (as English is his second language I knew he would never get around to reading it) and I actually got choked up just talking about it. I don’t think I have it in me to read it again but it’s a book I continue to recommend to people because it just had such an effect on me. A. This question is harder than it sounds! I guess in a lot of ways I’m like Becky Bloomwood from the Shopaholic series. Deep down I’m a caring person who means well, but some people don’t see it through all the partying. I also really try to do my best but sometimes, due to things I can’t control (like the infuriating French administration!) things turn out a total disaster. A. Another easy one - I’m most like me in my book! A. Pillars of the Earth, by Ken Follett. I’m fascinated by the time period and would love to be thrown right in the middle of it, but I think I’d be done by the end of the weekend - their level of hygiene would totally gross me out! A. Autumn. I love the smell, the crisp air, the leaves changing color, and the promise of exciting things to come - first my birthday, then Christmas! A. Before starting my cover, I looked at numerous other covers in my genre and in books about Paris. 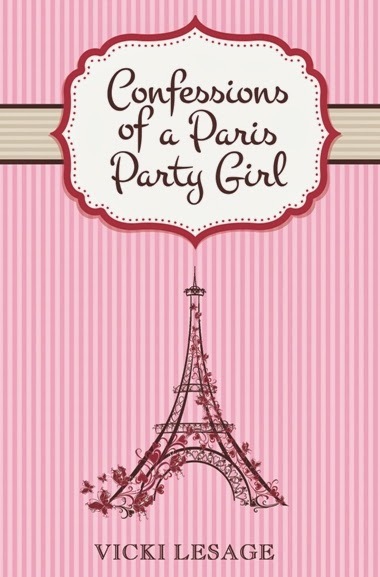 I wanted a cover that immediately conveyed the following: Paris, girly, fun. I feel like my cover accomplished that! A. I’m just starting out and so far so good, but given how crazy my life is on a daily basis, I’m pretty sure the next mishap is just around the corner! A. I have already started a sequel, which will pick up where Confessions of a Paris Party Girl left off. It will be mostly focused around pregnancy and raising kids in Paris - which is no easy feat! A. 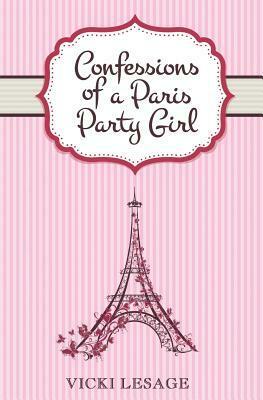 If you’re looking for a humorous read about what it’s really like to live in Paris, check out my book. Part of what gets me through the hectic aspects of the city is sharing my experiences with others! Beth Hoffman’s bestselling debut, Saving CeeCee Honeycutt, won admirers and acclaim with its heartwarming story and cast of unforgettable characters. 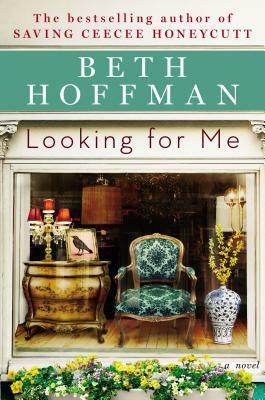 Now her unique flair for evocative settings and richly drawn Southern personalities shines in her compelling new novel,Looking for Me. "Guides. Everybody has them, but most people don't listen. They say it's time to begin the journey. What does that mean?" (Looking for Me, pg 187) This simple statement can be discussed within the context of the book and in a broader way. This is only one example in this wonderful read. 4 stars! 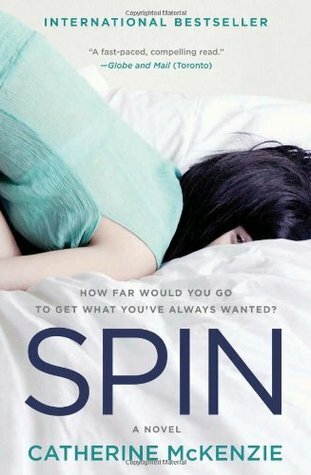 Kindle Giveaway to Celebrate the release of SPUN by Catherine McKenzie!!!!! 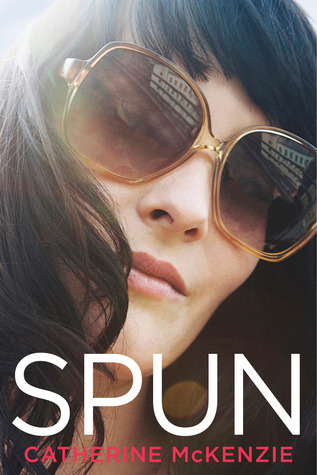 SPUN is being released today and Catherine is giving away another kindle!!!!!! 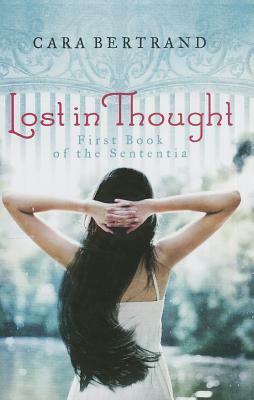 Since first publishing in January 1996, Lori Foster has become a Waldenbooks,Borders, USA Today, Publisher’s Weekly and New York Times bestselling author. Lori has published through a variety of houses, including Kensington, St. Martin’s, Berkley, Silhouette and Samhain. She is currently with Harlequin. In 2007, Lori put together The Write Ingredients a cookbook of recipes donated by popular authors. Proceeds from the cookbook go toward Lori’s ongoing “Troop project” of collecting and mailing fun, and sometimes necessary, items to our troops. 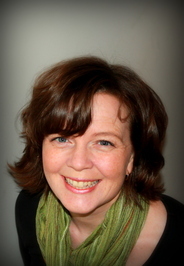 In 2008, Lori coordinated with other authors of her choosing, and through Berkley, arranged for the publication of The Power of Love, a special romance anthology of novellas about empowering women. 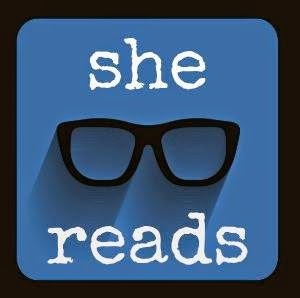 All author and agent proceeds from the anthology go to the Hamilton Co YWCA Battered women’s shelter. In 2009, Tails of Love, another romance anthology with Lori and other contributing authors, was published through Berkley with all agent and author proceeds to benefit The Animal Adoption Foundation. In 2010, The Gift of Love romance anthology, with Lori and other contributing authors, was published with proceeds to benefitThe Conductive Learning Center, a school for children with cerebral palsy and spina bifida. 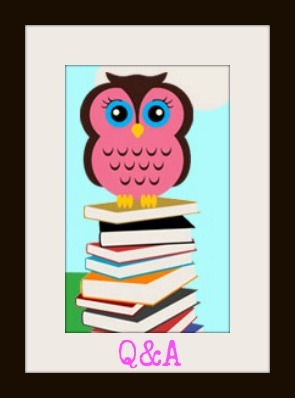 In 2011, The Promise of Love, a romance anthology with Lori and other contributing authors, will be published with proceeds to benefit the One Way Farm, a home for abused and abandoned children. In 2012, Love Bites, a romance anthology with Lori and other contributing authors, was published with all agent and author proceeds to benefit The Animal Adoption Foundation. In 2013, Animal Attraction, a romance anthology that goes with the “Buckhorn Brothers” series, with Lori and other contributing authors, was published with all agent and author proceeds to benefit The Animal Adoption Foundation. I just love, love, love, Lori Foster. Dash of Peril is the story of Dash and Lieutenant Margo (his brother's boss). Margo is still intent on shutting down some nasty players who are targeting women. She wants to bring them down but needs some help on her undercover work. Margo enlists the help of Dash, a very alpha male. They is so much more brewing between these two people that explodes into passion. Lori is an excellent author the never fails to deliver when it comes to her books. 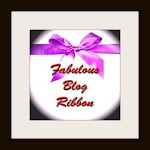 The storyline is captivating, easy to follow along, and has you rooting for the good guys. This is a must read book, seriously you have to read this. I give it 5 stars. JOHNNY WORTHEN graduated with a BA in English and master’s in American studies from the University of Utah. After a series of businesses and adventures, including running his own bakery, Johnny found himself drawn to the only thing he ever wanted to do— write. And write he does. When he’s not pounding on his keyboard or attending writers conferences, Johnny spends his time with his wife and two boys in Sandy, Utah. A memoir about growing up in Hollywood — and fragile, young love. An unusual memoir about growing up in Hollywood. 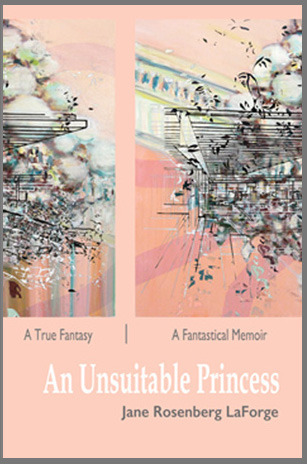 An Unsuitable Princess: A True Fantasy/A Fantastical Memoir tells two stories simultaneously. In the first, which takes place in Renaissance England, a mute stable girl of mysterious talents and potentially dangerous parentage finds herself punished for saving the life of the boy she loves. The second story is situated in the late 20th Century and explains the inspirations for the first story. An overly talkative, solidly spoiled, middle class girl muses on the social and economic phenomena the author observed while growing up in Hollywood during the birth of the hippie movement, the sexual revolution, women’s liberation, and the growth of Renaissance England re-enactments. She does not save the boy she thinks she loves. Indeed, she may have hastened his death. Even years later, the only way she can acknowledge this failure is by spinning an elaborate fantasy that becomes the tale of a wretched orphan who turns out to be a princess. Lainey Young has a secret: she’s going crazy. Everyone else thinks she has severe migraines from stress and exhaustion. What she really has are visions of how people died—or are going to die. Not that she tells anyone that. At age 16, she prefers keeping her crazy to herself. When doctors insist she needs a new and stable environment to recover, Lainey’s game to spend two years at a private New England boarding school. She doesn’t really think it will cure her problem, and she’s half right. There is no cure, but as she discovers, she’s not actually crazy. Almost everyone at Northbrook Academy has a secret too. Half the students and nearly all the staff are members of the Sententia, a hidden society of the psychically gifted. 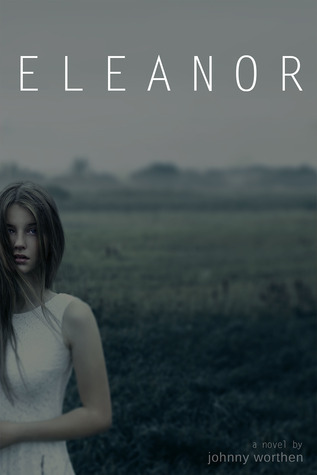 A vision of another student’s impending death confirms Lainey is one of them. She’d like to return the crappy gift of divining deaths with only a touch, but enjoys spending time with Carter Penrose—recent Academy graduate and resident school crush—while learning to control it. Lainey’s finally getting comfortable with her ability, and with Carter, when they uncover her true Sententia heritage. Now she has a real secret. Once it’s spilled, she’ll be forced to forget protecting secrets and start protecting herself. 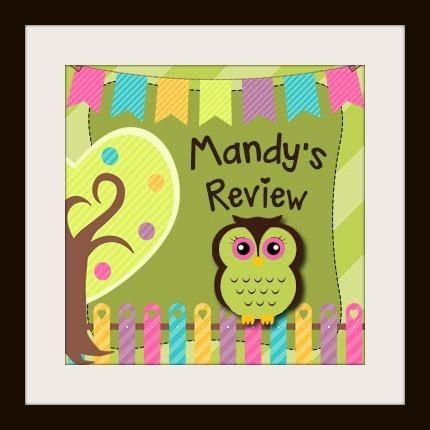 MANDY'S REVIEW: This was a really good read. It's a young adult but adults will enjoy this book too. 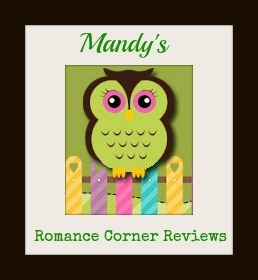 It's a great storyline that encompasses - a love story, a little paranormal, and some mystery. 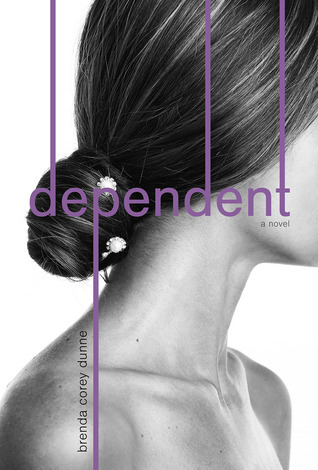 Lainey Young is a great character that you can connect with and follow along through the whole book. Great read. I give it 3 stars. 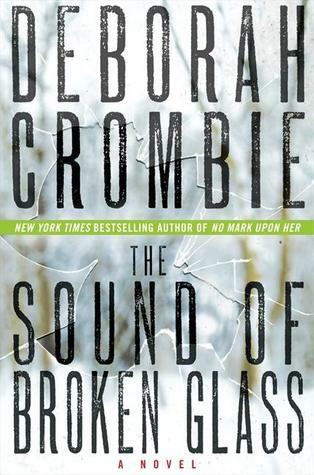 MANDY'S REVIEW: This is my first novel by Deborah Crombie and I have to say I enjoyed this book immensely. It was a great mysteries. The storyline is very complex, well written, and you will be guessing the who done it until the very end of the book. I love how the author describes the characters within the book. The scenes are great. It was a book that you could believe this actually happened. Great read. I would recommend this author. I give it 4 stars. When not working as a physiotherapist or writing, Brenda can be found juggling taxi-mom duties, working in the garden or strolling through the horse paddock with a coffee in hand. She currently resides on a small hobby farm in Eastern Ontario (Canada) with her husband and their three children, two horses, a dog, a cat, several chickens and the occasional sheep. Catherine McKenzie Spring Book Sale!!!! !